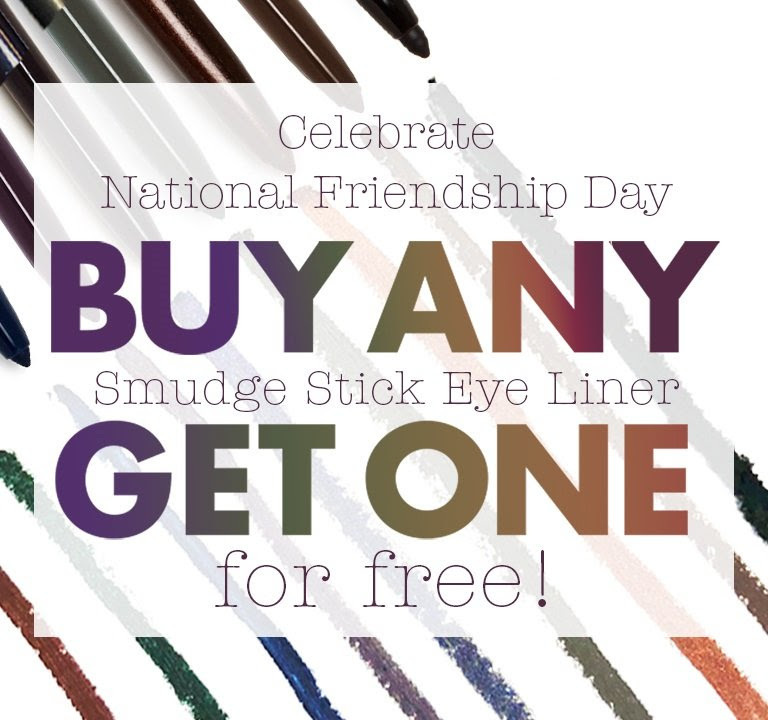 If you love deals on beauty products, there is a great Stila deal where you can buy one Smudge Stick Eyeliner & get another for FREE! There is no code needed! The eyeliner is normally $22, so this makes it $11 each. Shipping is free with a $50+ order. The deal is valid today, 8/5, only.